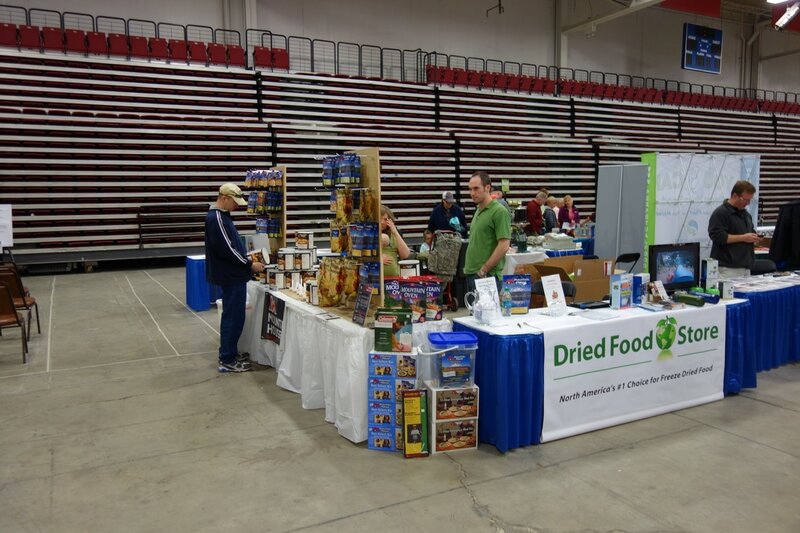 Dried Food Store has set itself apart in the industry as a company that makes emergency and disaster preparedness easy, as well as affordable. We stock a complete line of products and kits for your entire family. We can custom design any order for your specific needs with 100% satisfaction. Our freeze dried food pouches & cans may be stored for 30+ years. The owners and founders of Dried Food Store are Bible-believing, God-fearing Christians that believe people should be wise and aware of the day and hour in which we live. The Word of God tells us in Ecclesiastes 4:5 “Fools fold their idle hands, leading them to ruin.”(NLT).